Negotiating the acquisition or purchase of right of way, or researching existing right of way, is a complex process that can tie up limited agency staff for days of work on the road and in the courthouse. dotAMPS streamlines the processes of negotiation, property appraisals, due diligence, legal, condemnations and relocations. 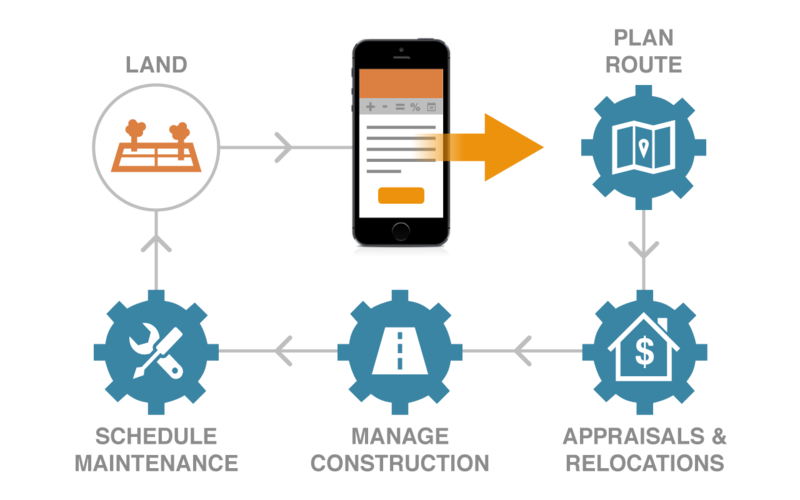 Improve staff efficiency with mobile technology. The Highway Beautification Act of 1965 instructed states to monitor outdoor advertising along interstates and federal highways. As the number of billboards increased, so have administrative problems for state departments of transportation. 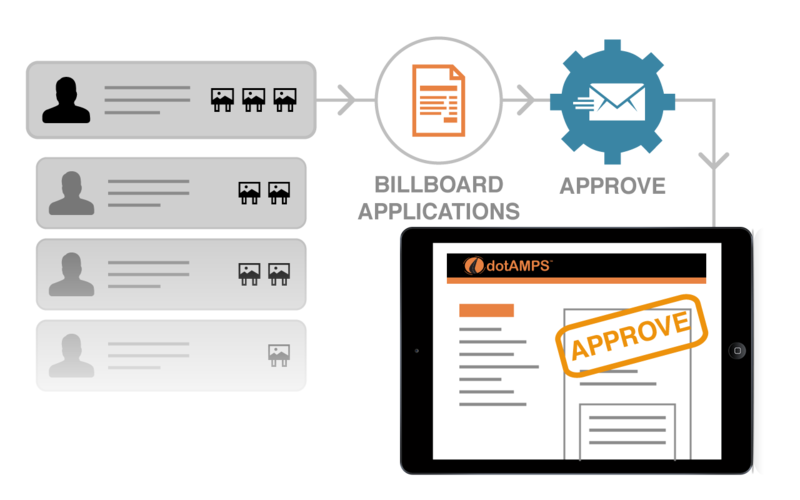 dotAMPS provides powerful tools to help states manage its outdoor advertising program and remain in compliance with federal requirements. From right of way acquisition, landowner relocation to specifications for road projects, state departments of transportation encounter a myriad of requirements through the Federal Highway Administration. Failure to meet those requirements oftentimes results in substantial penalties. 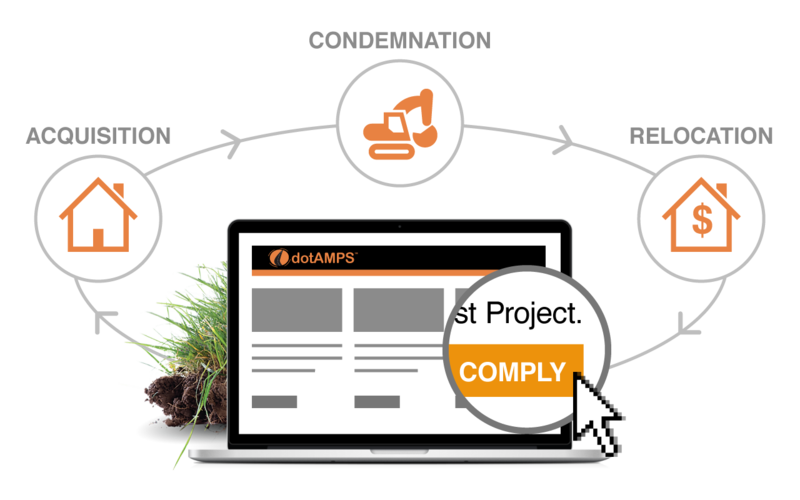 dotAMPS provides the product modules that equip state departments with the ability to manage and track compliance.